Expression of your feelings for your loved ones not only flourishes the relationship but also makes the bond strong. When it comes to convey the affection about your mom, there’s nothing best then that. 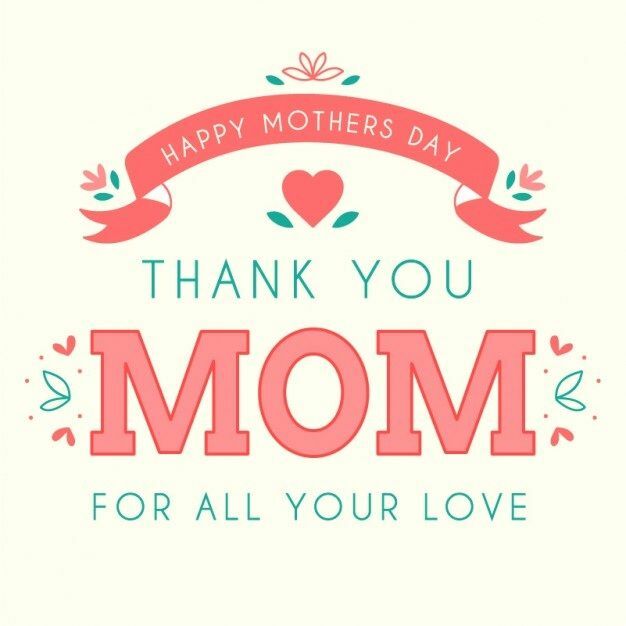 Below are some great quotes that will bring a tear of joy in the moments on the occasion of Mother’s day. As many as the stars in the sky, so do I have as much regards to the woman who brought me to this world, happy mother’s day! Share some love with the most loving person on the earth and make them feel special on mother’s day.